Sorry for not posting in a while, life has been taken over by work and rugby. This weekend I'm out to celebrate one of my best friends' 30th birthday so tonight I'm dashing to Westfield in Shepherd's Bush with some of my other gal pals to pick up her present (it's a very special one but at the moment it's a secret so I can't divulge further details until after she's received it!!). What with it being pay day the urge is rising in me to blow a tonne of money on some new clothes as the shopping bug seems to have bitten hard lately. 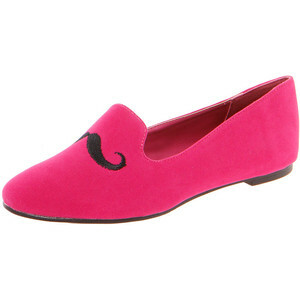 However I mustn't because I have to save my benjamins for Christmas presents for other people, booooooo!! I have seen a lot of things that I like though and it coincides with the fact that I want to channel my inner goth of late. I used to wear a lot of goth clothing in the 90's and early 2000's, combined with lashings of riot grrrl attitude and with a nod to the quirky cartoon leanings of harajuku style. Over the last few years my sense of style became rather muted and more mature and recently I've started to wonder where that crazy goth girl went. 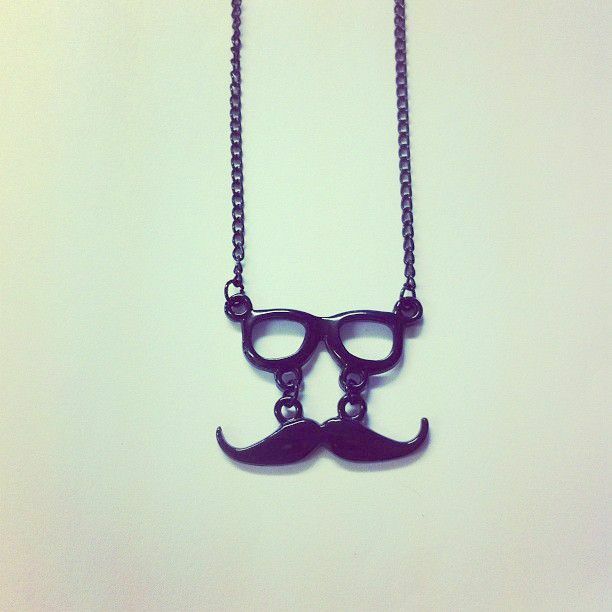 So I'm on a mission to dress more fun and bring her back!! 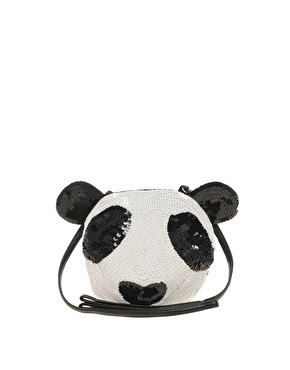 The sequin panda bag and velvet brothel creepers are from ASOS. Leather skater skirt is from Ebay. Owl bag is from Ebay. I'm particularly taken with the 'Home Alone' themed Christmas jumper, seeing as it was (and still remains) one of my favourite films of the 90's. 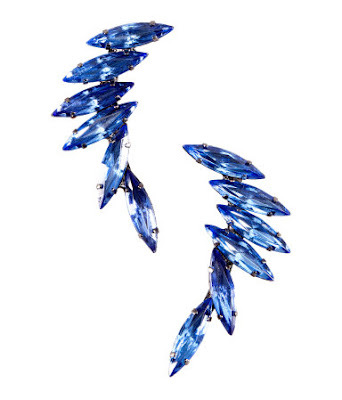 This is also from Ebay. 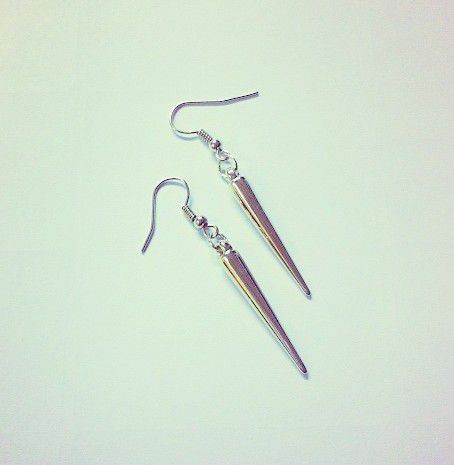 Silver spike earrings are from an amazing online jewellery shop called Kukee, all their items are very cheap and they do some really fun and quirky things - perfect for yourself, a friend or for stocking fillers at Christmas!! 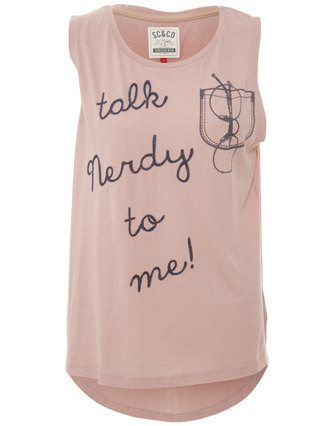 'Talk nerdy to me' t-shirt from Republic. Dinosaur & moustache necklaces from Kukee. I know a lot of people have items from Black Milk but I absolutely love their Cathedral skirt and if I get paid a whacking great bonus at the end of December I'm definitely going to buy it. Galaxy maxi skirt from Boohoo. Super cute cat t-shirt dress from Ebay. Post to come soon with outfit shots from my last shopping trip (I've been lax I know) and an update from my weekend of 30's fun!! Thanks Vix! 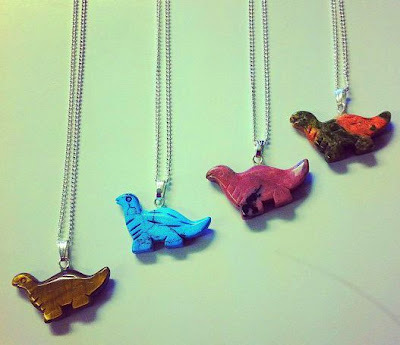 I love the dinosaur pendant, might buy it as a little pay day treat for myself as it's so cheap. 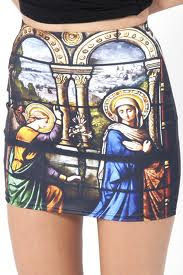 The Black Milk skirt is lovely, I used to be completely obsessed with Catholic and religious imagery so it would herald a return to form for me!! Hope you have a wonderful weekend too at Reverend & The Makers. 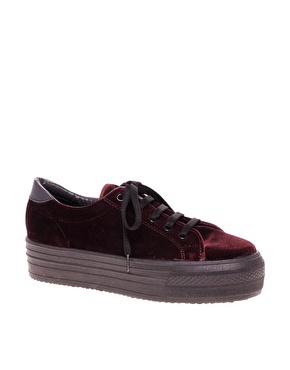 I NEEED those creepers!!! Excellent, I love it all, buy buy buy!! Well, clearly we both have good taste then! Really like the leather skirt and the owl bag. I definitely need to get the owl bag, it's too cute! !